The premature failure of an underground hydronic piping system is a very expensive problem, and one that is very difficult to correct after installation. With a small amount of effort in the design stage of a project, most of these failures can be easily avoided. Learn how you can improve one basic component of the piping system to greatly enhance its efficiency and longevity. 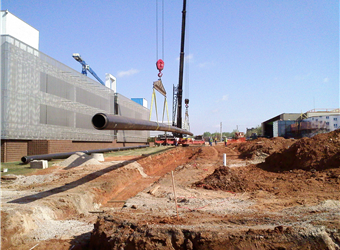 There is a better way to monitor for fuel leaks in secondary containment piping. 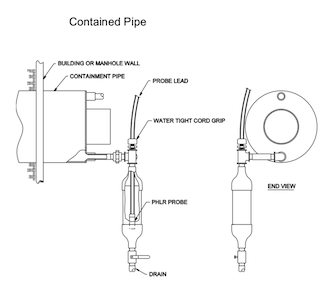 Learn how you can design a leak detection system for double-wall piping, containment sumps and other spaces, with lower maintenance requirements and zero nuisance alarms. A debate is growing over how to implement the new rules affecting nursing homes in Florida. 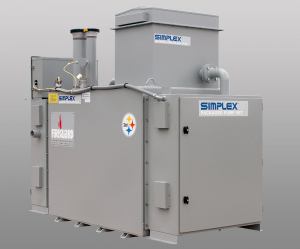 In a nutshell, enforcement of rules may force many nursing homes to install emergency generators, which must be designed to provide air-conditioned space for occupants during a 96-hour period after a power outage. Increasing the amount of stored fuel is the least complicated issue, but it still requires careful coordination to ensure a safe and reliable design.